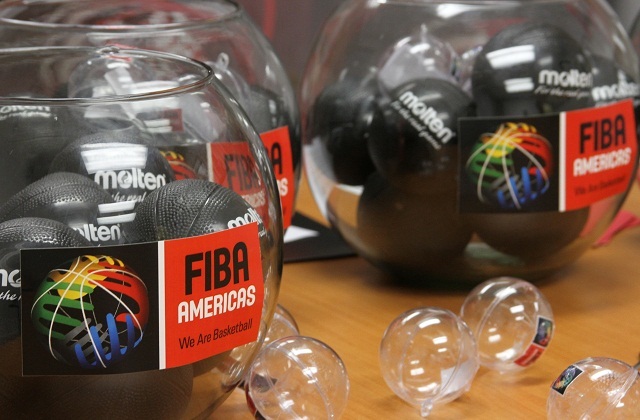 San Juan, Puerto Rico - The Draw of the participating teams of the FIBA Americas Championship for Women and the Centrobasket U17 Championship for Women will be held at the offices of FIBA Americas on Monday, July 12 at 14:00 (local time of San Juan, PR). The Centrobasket U17 Championship for Women will be played from August 28 to September 1 in San Salvador, El Salvador and the participating teams are, Bahamas, R. Dominicana, Costa Rica, El Salvador, México, Puerto Rico, USVI and Honduras. In the Draw, the participating teams will be divided into two groups that will play a first phase round-robin within the group. The top two teams from each group qualify for the semi-final where the top team of Group A will play the runner up of Group B and vice versa. The semifinal winners will advance to the Final.